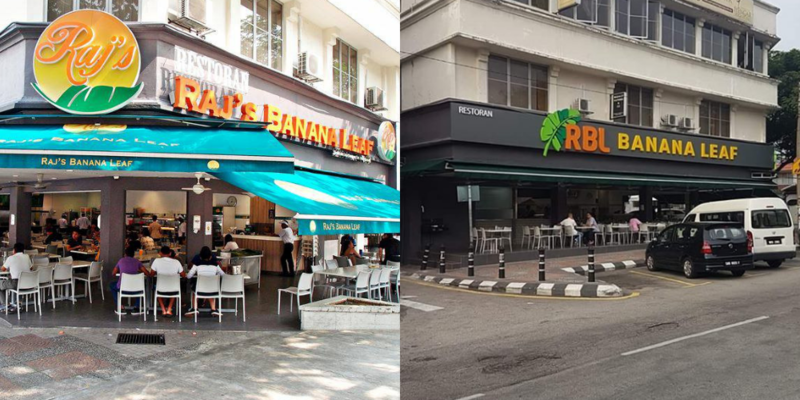 Raj's Banana Leaf Rebrands With A New Name - "RBL Banana Leaf"
When it comes to the F&B businesses in our nation, we don’t get too surprised when it comes to rumours about why a particular restaurant gets shut down. Sometimes it could be a business issue amongst the partners or the profits, but the obvious issue would be HYGIENE. It is a pretty disgraceful fact that the usual common sense doesn’t apply to some people: that cleanliness is important. 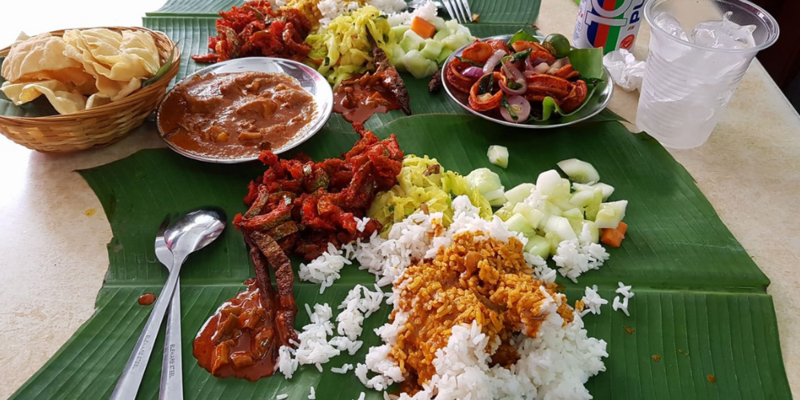 Banana leaf fans were probably shaken by the fiasco back in June that involved none other than the now infamous Raj’s Banana Leaf. Located at one of the most strategic places in Bangsar, who knew that this eatery would allow such practice? 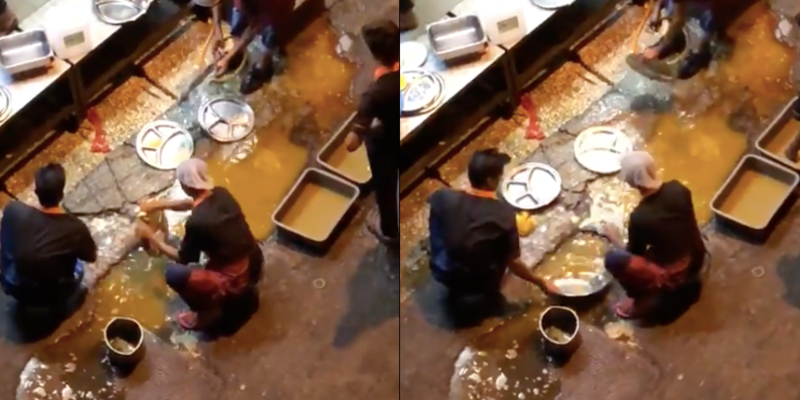 The 30-second video went viral immediately, showing three of its employees squatting at the back of the restaurant, washing plates in a puddle of murky water in a pothole beside a drain. What’s even more horrid about it is that a week before that video came out, I was enjoying my banana leaf rice at that exact same outlet, and I am absolutely mortified. At the time, Raj’s Banana Leaf apologised via their Facebook page, placing the blame on their “new” workers, and stated that strict action had been taken against the employees. They were trying to assure customers it is an incident that may never happen again, but no one’s buying it. And no, it doesn’t get any better after this. The restaurant was shut down until further notice, but apparently, that aforementioned”further notice” is up. 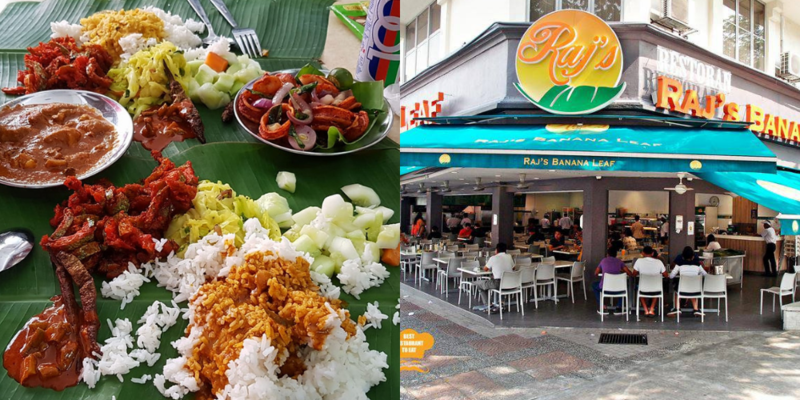 It is found that the restaurant has reopened its doors end of last month and has rebranded to RBL Banana Leaf instead. Were they trying to disguise themselves? If they were ever on that direction, they are doing a terrible job at it. RBL? Seriously? Even the people seems to be agreeing with me on this one. My question would be: who would actually want to go back after the major incident? This isn’t something small we should shake off and turn a blind eye to—this is about cleanliness and our health. In fact, a representative of the restaurant said in its press release that they have sent all their staff members for a complete food handling course conducted by a trainer registered under the Health Ministry. My question would be why didn’t the employers sent their staff for the training beforehand? Were they trying to save money? Were they illegal migrant workers? Were they just being careless? I guess we’ll never know. Anyhow, no matter what is it called—RBL or Raj’s Banana Leaf—I am in doubt on how the restaurant will survive in this matter. People are still spotted eating at this restaurant ever since it reopened, however I’m going to put it out there that perhaps they have no slightest clue on what happened, and we can’t blame them. So let’s just all gather in one corner, and pray for their health. Consumers are spoiled for choice when it comes to F&B in Malaysia. Particularly when it comes to local cuisine. Even if we just look at that Bangsar area, finding other banana leaf options is as simple as strolling down the street. It’s hard to expect consumers to keep giving second chances, particularly when an F&B operator has already messed up to such an extent. There are basic expectations on how a restaurant should be run, and a violation of that level is reasonable grounds for distrust. And I believe we deserve so much better than spending our hard-earned money on their banana leaf rice. RBL should certainly be aware and watch their staffs’ every move, because right now, they are on the losing end here. And if they ever want to save their reputation (personally, I believe they can’t) they have got to “behave”. Call it what you want, but RBL Banana Leaf isn’t going to be anyone’s first choice anymore.